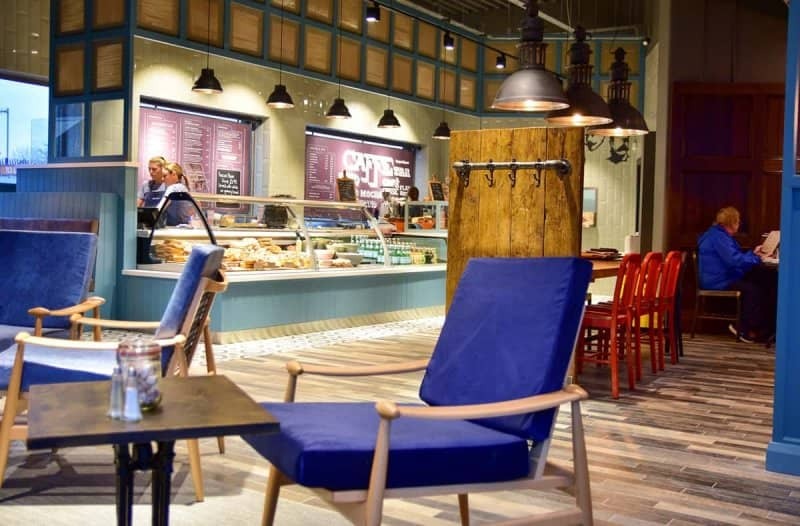 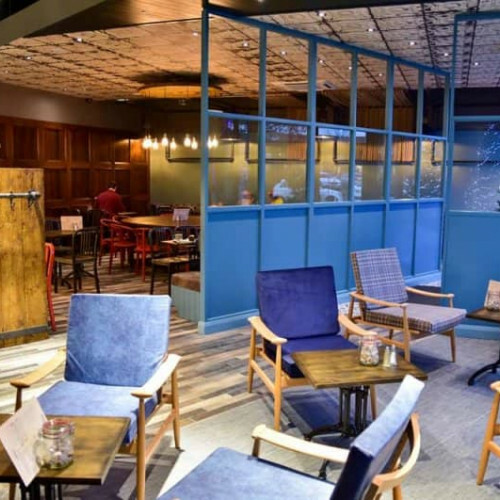 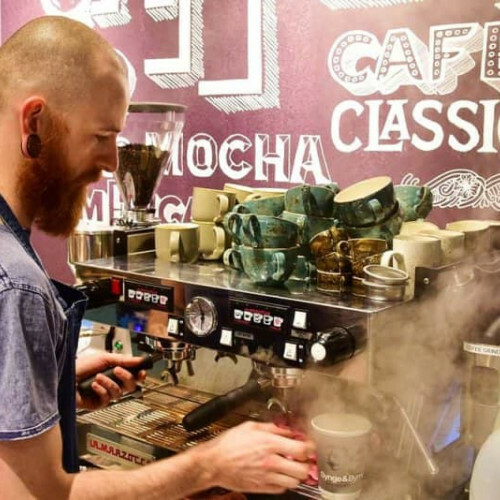 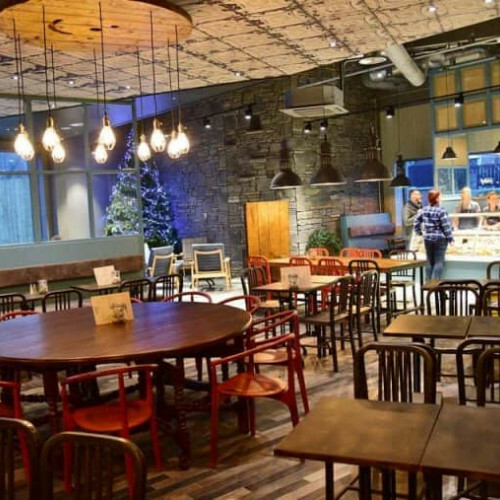 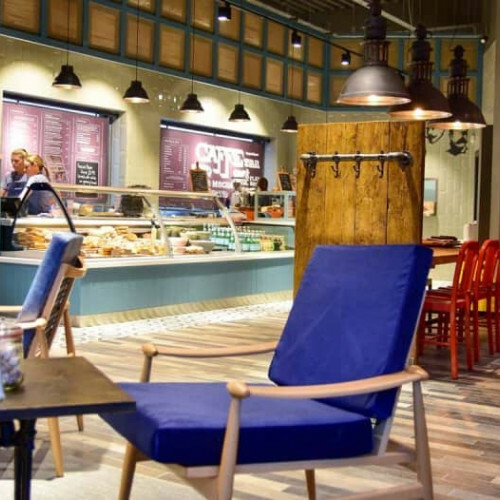 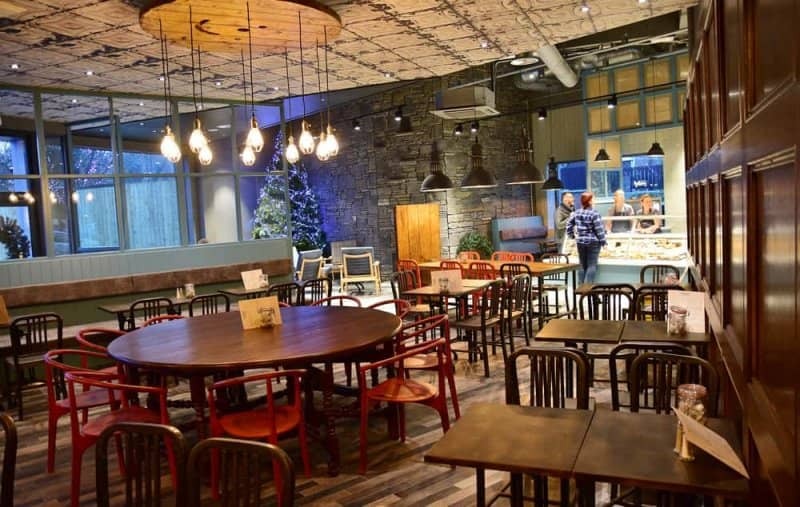 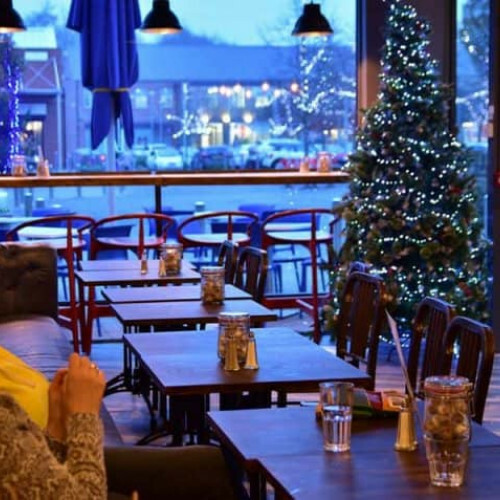 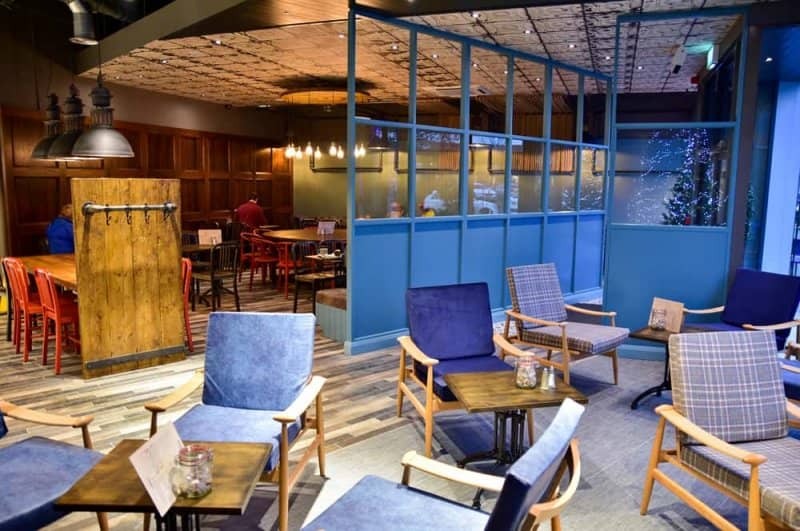 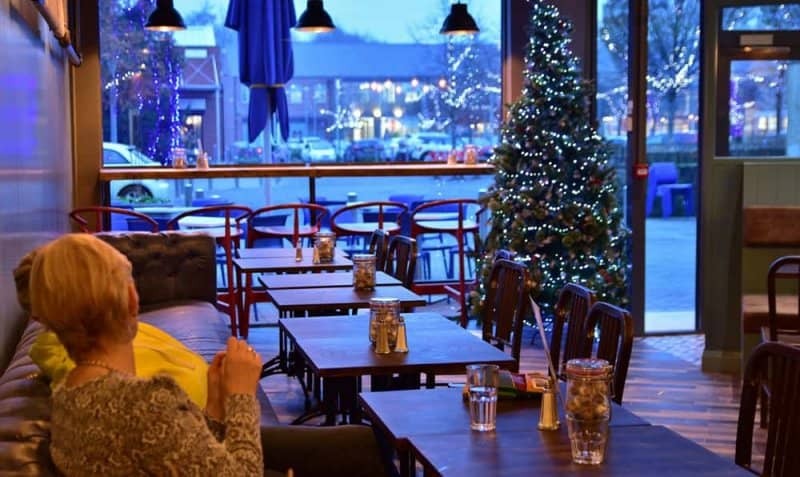 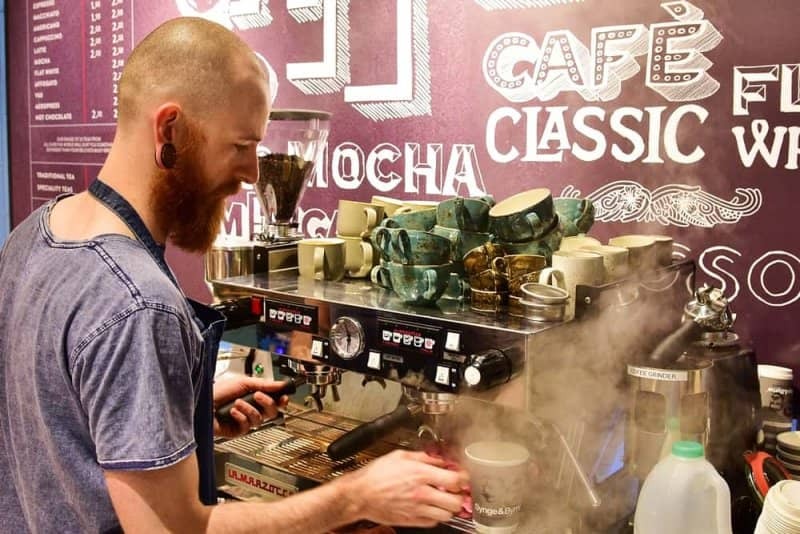 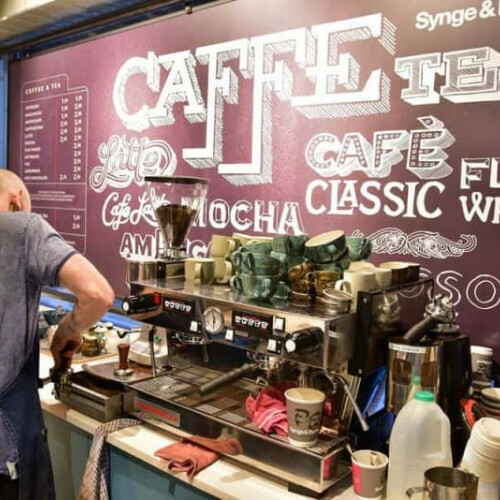 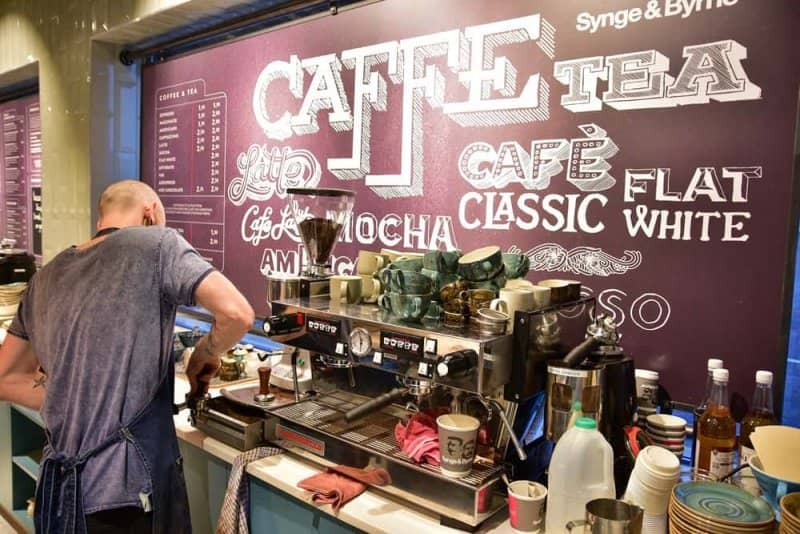 We are about urban with rural, industrial with agriculture, modern with traditional – blended in a harmonius mix of exotic teas, coffee and down to earth good old fashioed food which is both inspring and inviting – blended in a harmonius mix which is both inspiring and inviting. 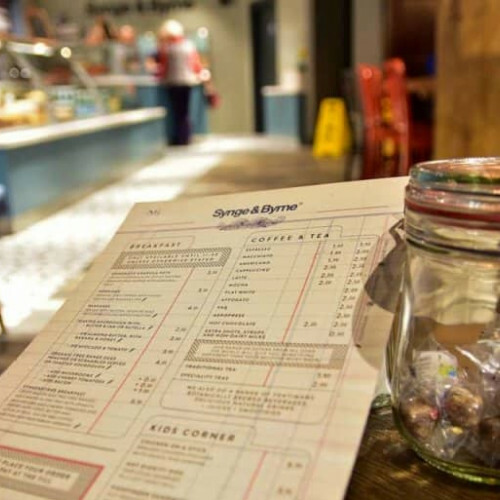 We honour our local roots and yet seek to open a door to our culinary future. 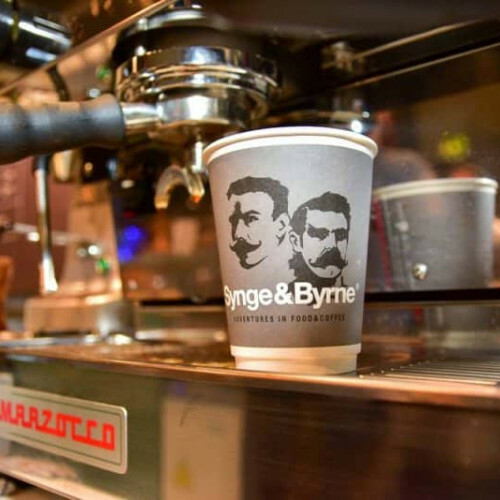 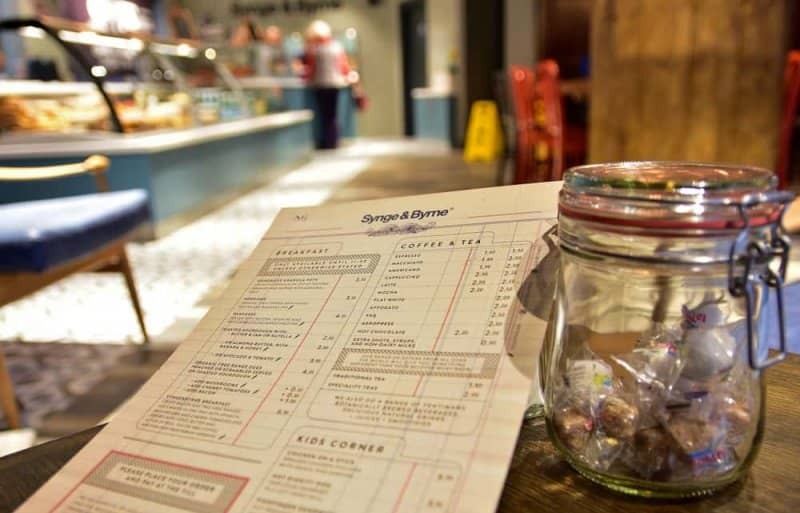 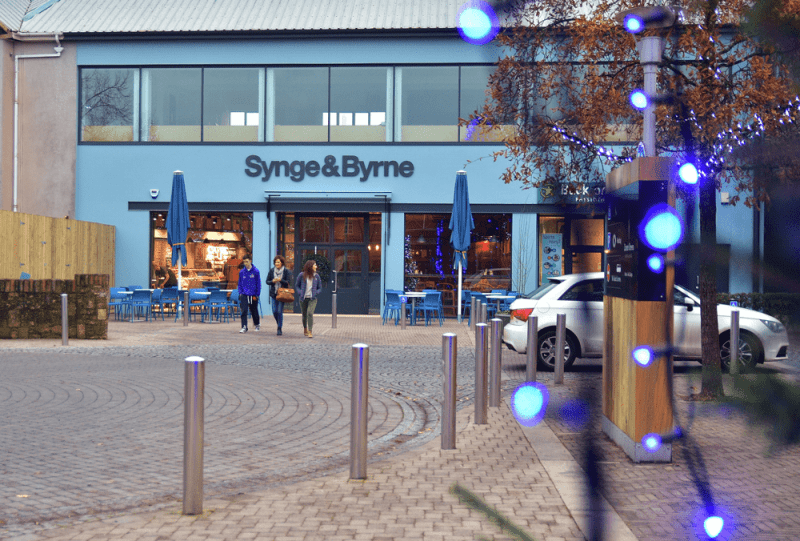 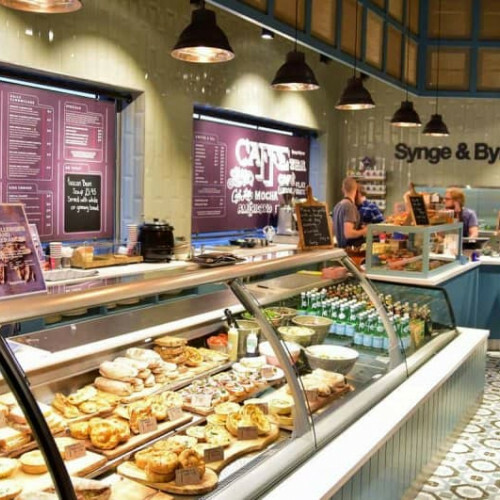 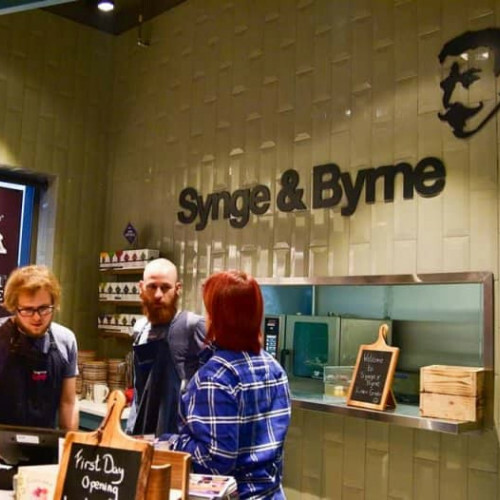 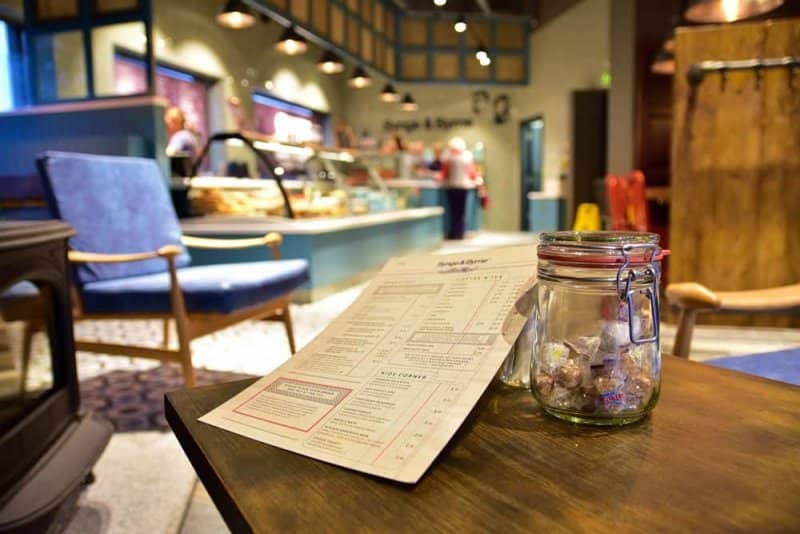 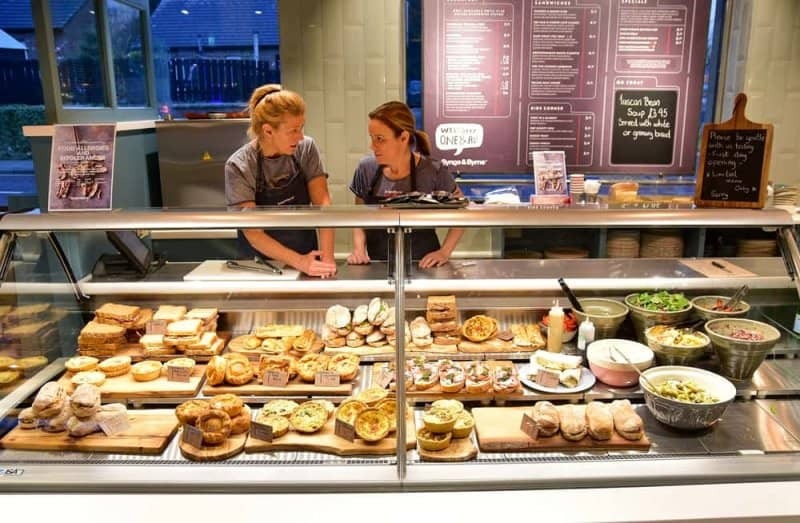 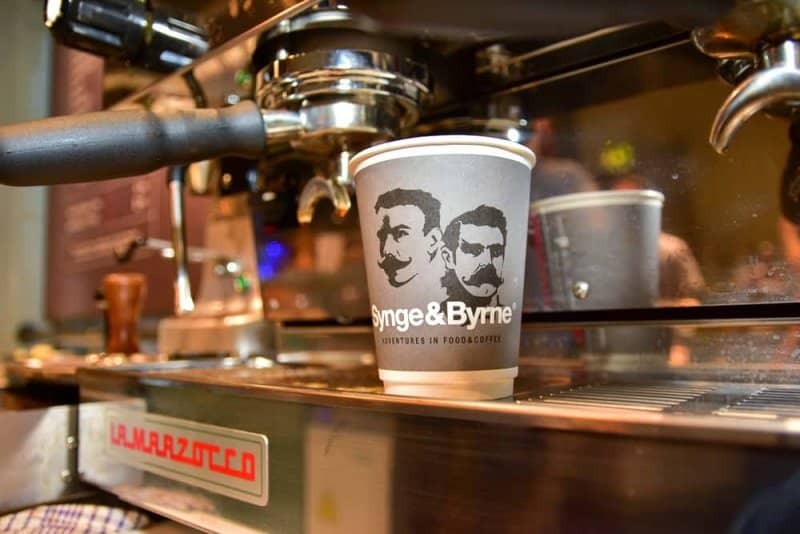 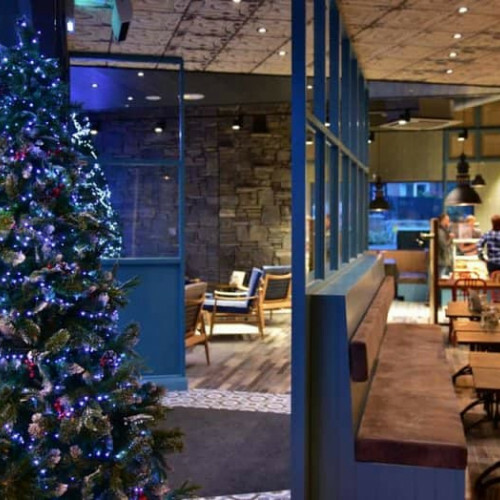 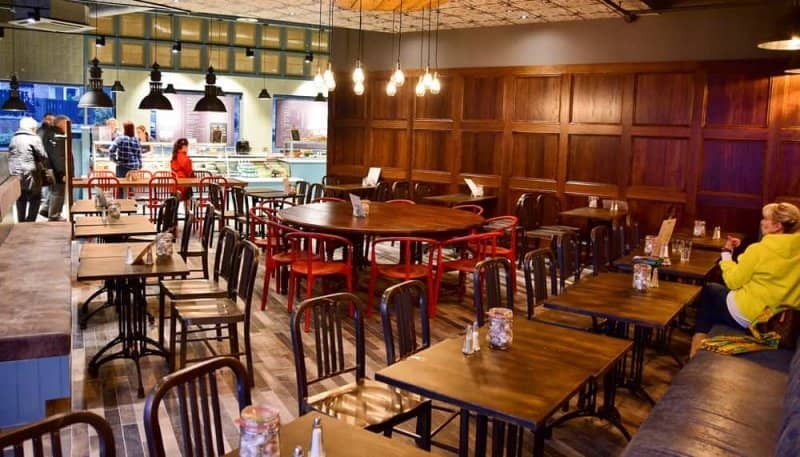 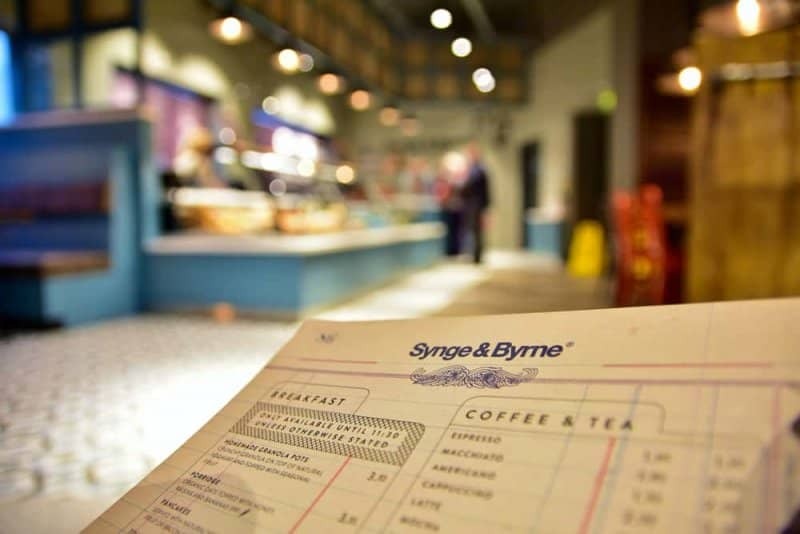 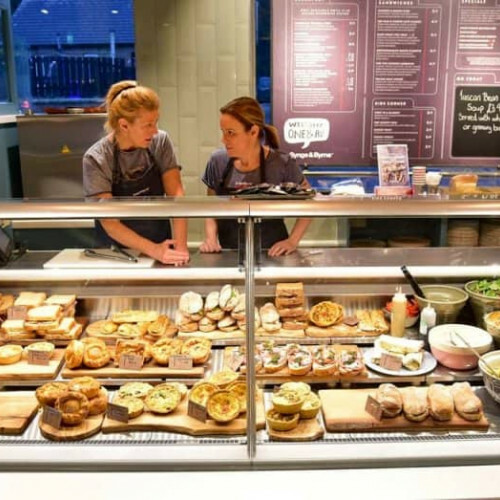 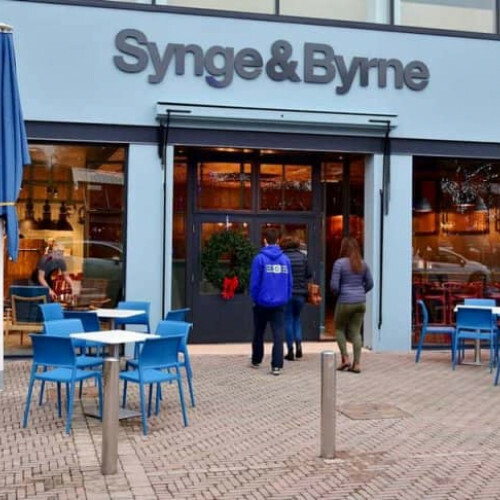 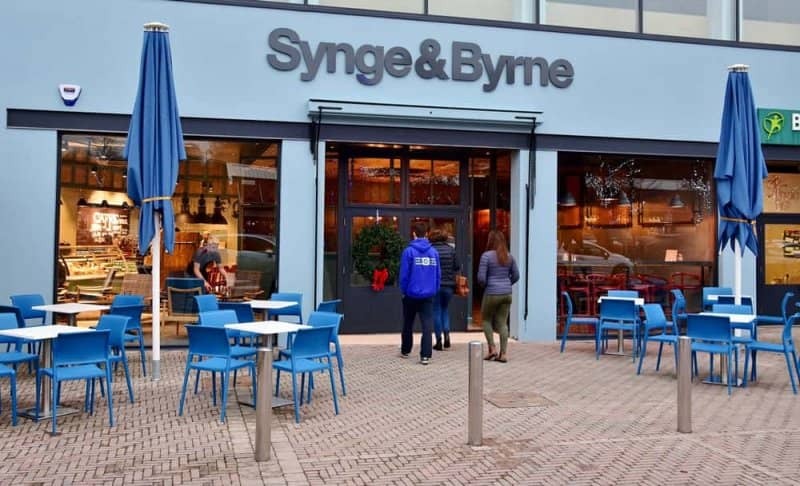 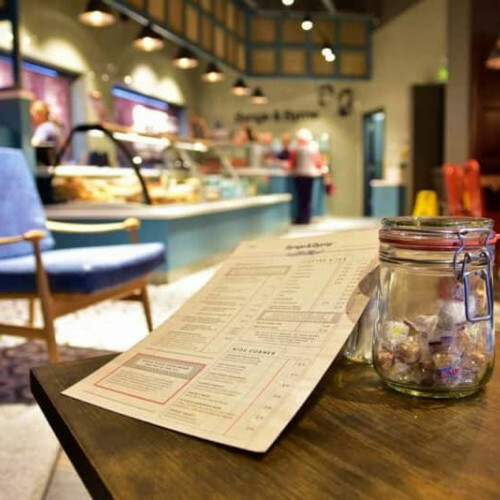 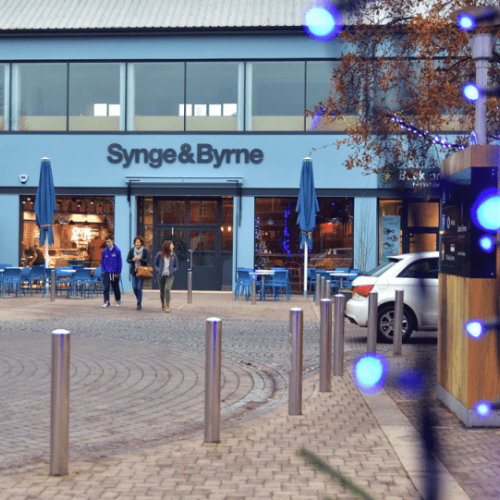 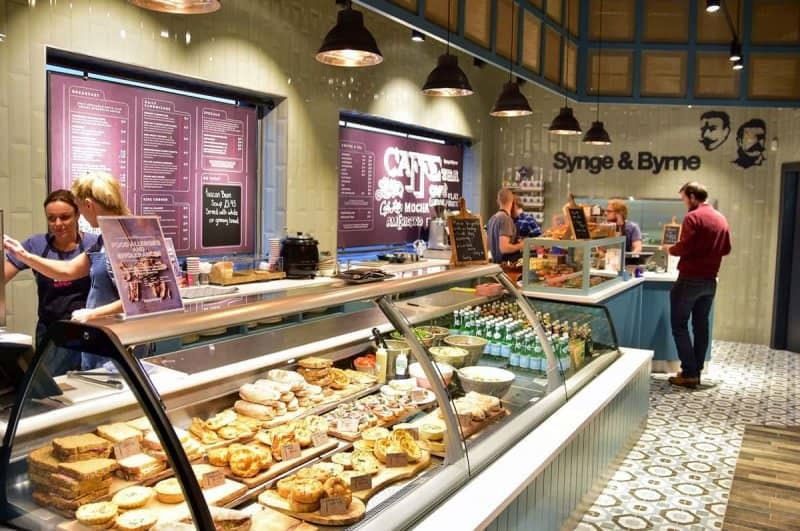 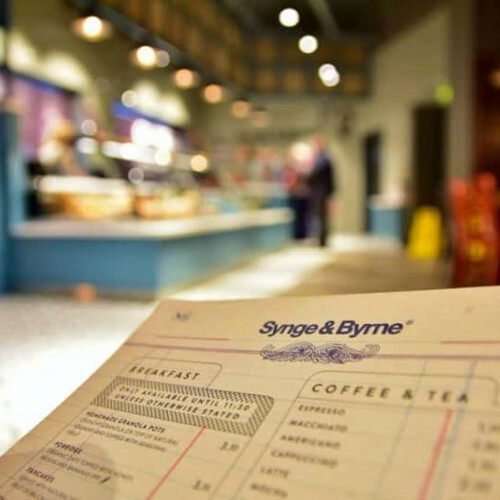 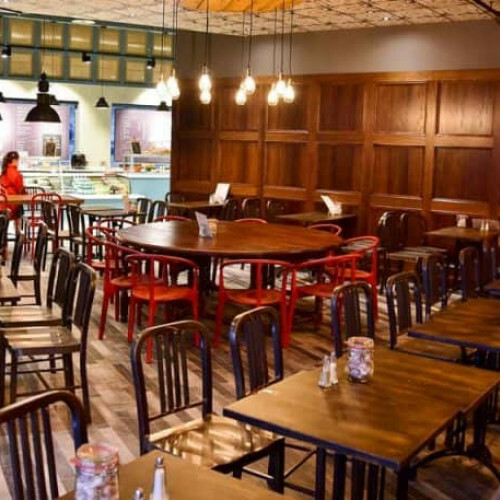 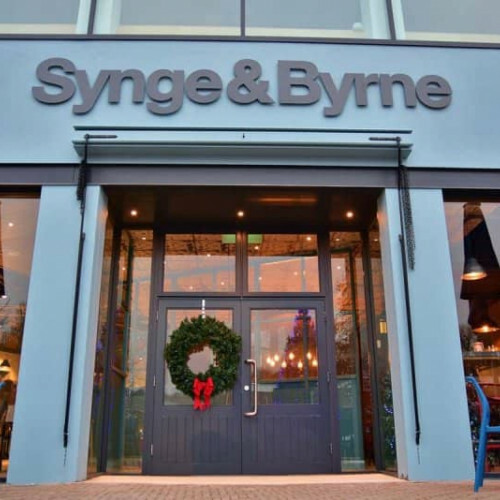 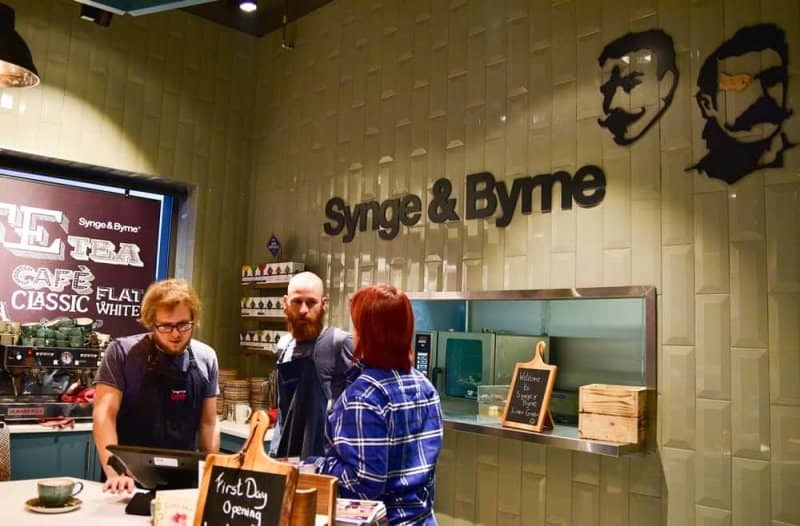 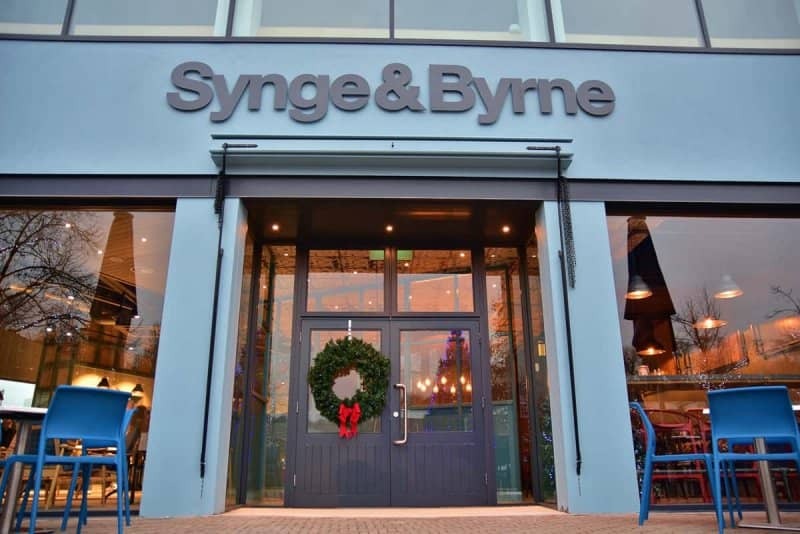 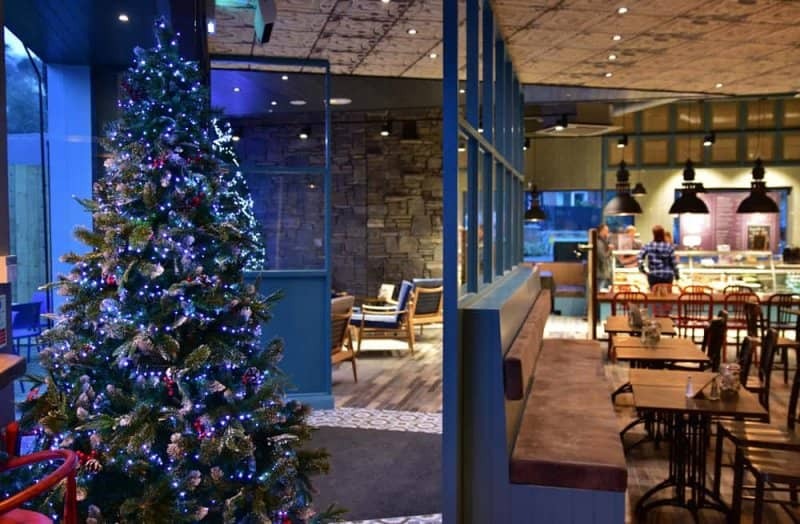 Taking the best local ingredients, sprinkled with international flare and savoured in the ambience that each individual Synge&Byrne offers the richness of Ireland’s home delights.